4 patio planters at a great price! 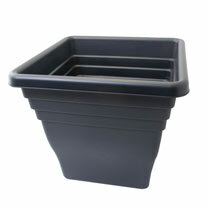 35cm square pots in a black finish. 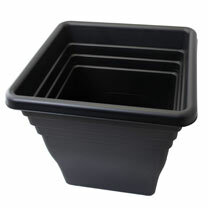 30.5cm height.